 In this post, the Hanover Cross Street Blog is featuring five of our favorite bars and restaurants in Federal Hill. We know that you will love stopping by one of these delicious restaurants for a drink, a burger, or a fun night with friends this month. Head to one of these nearby Baltimore, MD restaurants for an exciting night out on the town. We are including reviews from Google with each restaurant. 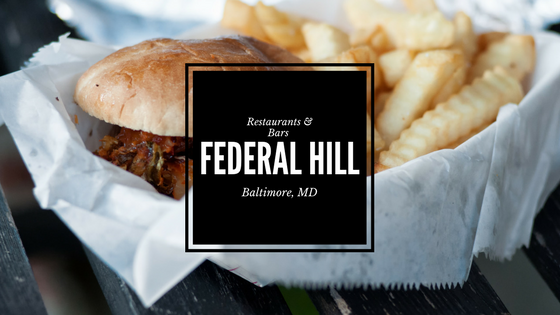 What’s your favorite restaurant in Federal Hill? Let us know in the comments, and we’ll check it out! Thanks for reading our post!